Back in the Spring of 2014, we announced on our Poetry Blog, the call for submissions of Japanese forms of poetry (including our favorite: Haiku) from Rattle: Poetry for the 21st Century. 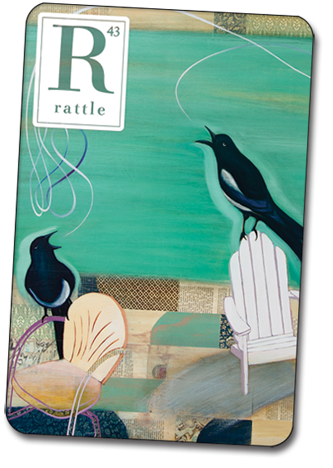 The results have been published in Rattle #47. You can find this colorful edition at http://www.rattle.com/poetry/print/40s/i47/. Some selections may surprise you! 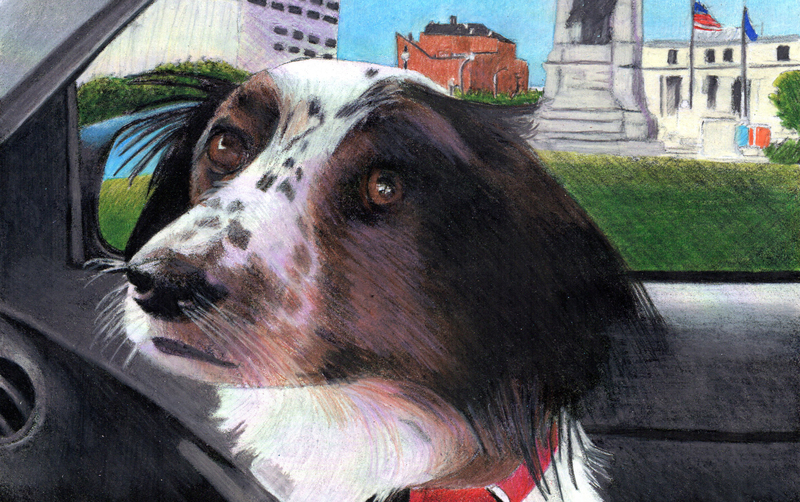 A submission from Randie Mosenthal, formerly of Syracuse, now living in Denver. Were you the kind of pupil to submit assignments embellished with decorations? From the stream of haiku we receive, certain submissions make a splash. 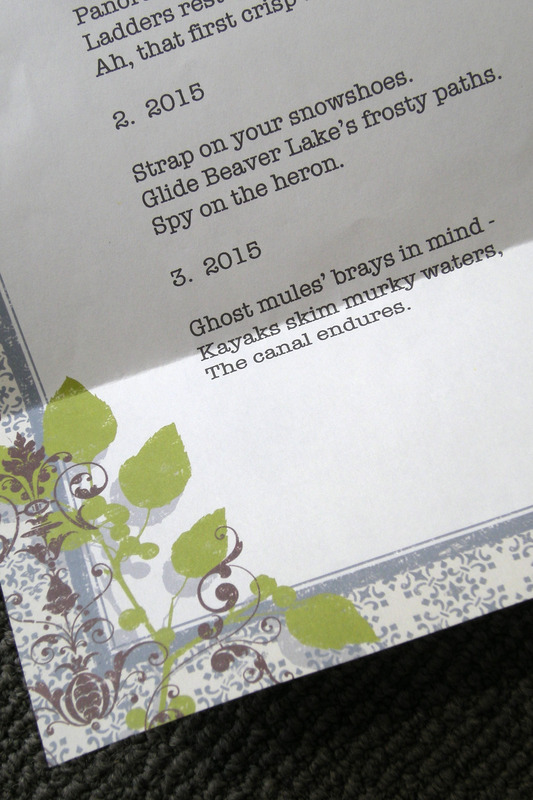 The writers set their haiku in fancy fonts or print them on floral bordered paper. As screeners and collators for the contest, we think of ourselves as impartial adults, unswayed by decorative touches. But the truth is, we love them. They remind us of grade school. And after all, isn’t the aesthetic treatment of poetry inherent to our mission? So you may be wondering, Is that pretty girl who submits her haiku in purple cursive going to win? Probably not. First we enter all haiku into a database, then print it, using a single font and blind attribution. By the time screeners or student artists view the work, there’s no telling which poet made her haiku beautiful. Our Spring 2015 issue will be dedicated to Japanese forms. The poems may be written by any poet, in any subject or length, but must use a traditional or adapted Japanese form: haiku, renga, tanka, haibun, etc. Translations welcome, as well. Though it’s not necessary to include this with your submission, contributor notes will be a short explanation of why you like to use these forms in your poetry – so feel free to include your thoughts with the submission if you’d like. We’d also love to read any longer narrative essays about what draws you to write in Japanese forms, and/or how that affects your poetry. Essays can be any length. For further information, and to submit your own works, visit Rattle’s submissions page.